The evening began with a Hollywood-style red carpet arrival, cocktail reception and Silent Auction, featuring more than 50 exclusive items. 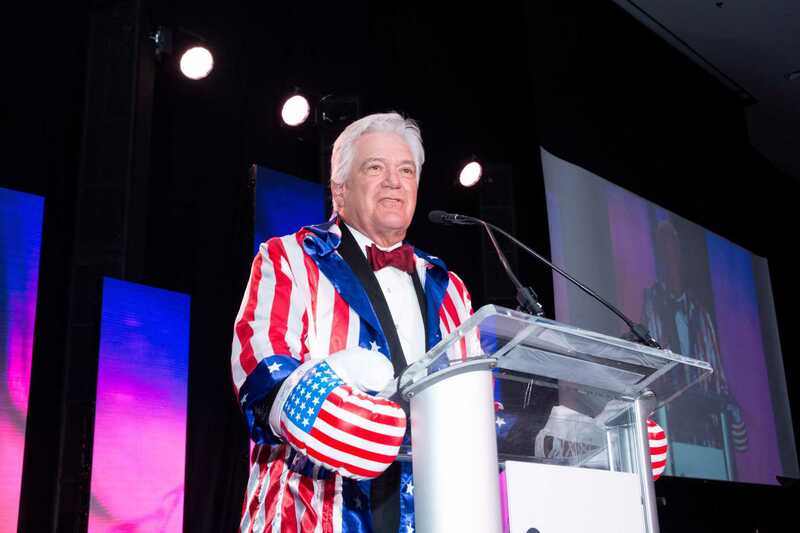 Coveted items in the auction included a Tuscany Wine Trip donated by Total Wine and More, a chef’s tasting dinner at Habana restaurant, and autographed sports memorabilia from such notable athletes as Antonio Brown of the Pittsburgh Steelers, and Pro Football Hall of Famer, Warren Moon. Students from Irvine and Northwood High School performed a drumline battle during the reception to usher the guests into the ballroom. Hosted by Dennis Kuhl, Chairman at Angels Baseball, the evening featured a moving performance of Lean on Me by the Grammy Award winning Woodbridge High School choir as well as a performance by Island Apollo, Northwood High School alumni and the recipients of the Rising Star Award at the event. 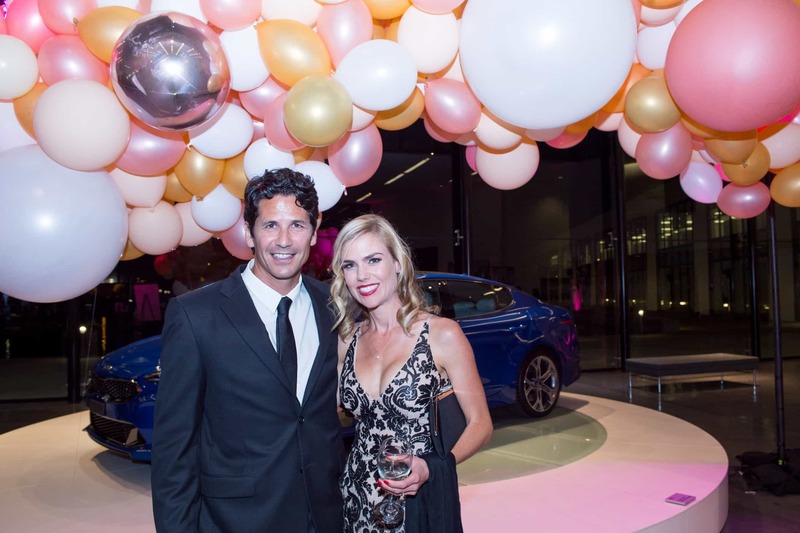 A live auction during dinner featured six amazing experiences, including a Neiman Marcus Fashionista package, tickets to the sold out production of Hamilton, and a VIP day at the Del Mar races. The evening also celebrated the accomplishments of three individuals whose education in Irvine set the stage for their future success. Honorees each received the Spirit of Excellence Award in their respective fields, in recognition of their achievements. 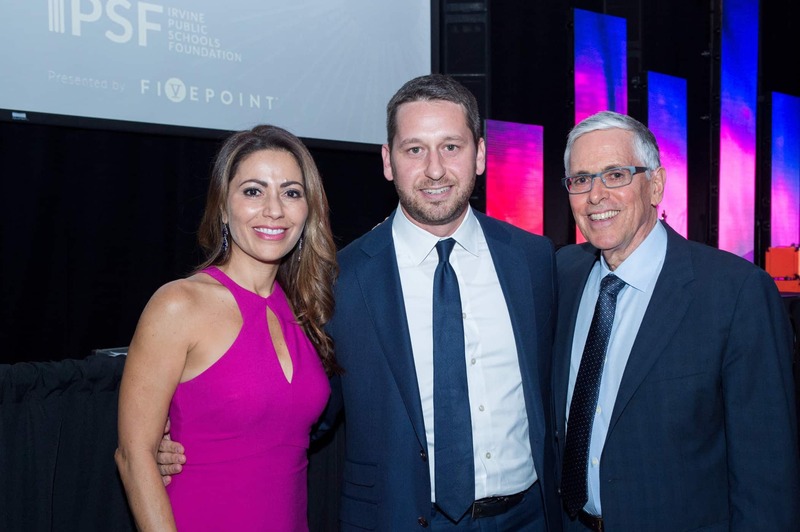 FivePoint was the presenting sponsor for the eighth consecutive year. 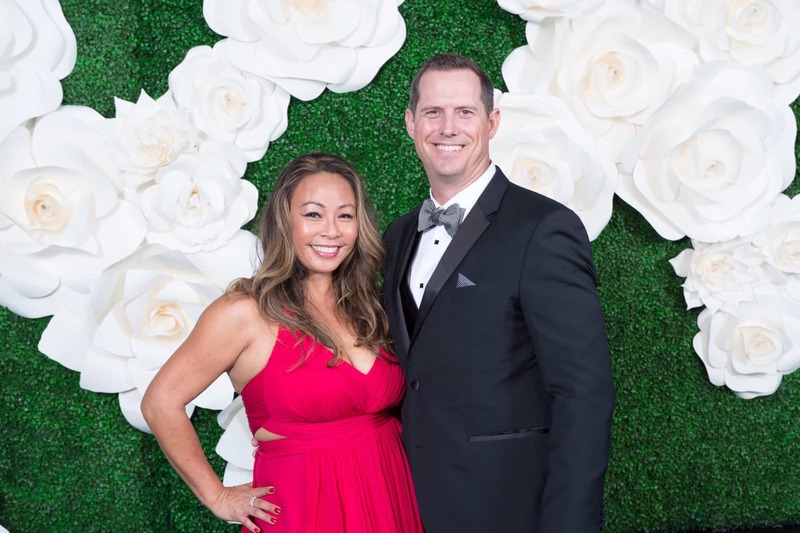 Other corporate sponsors included The Resort at Pelican Hill, Microsemi, Greenberg Traurig, Pillsbury Law, Cox Communications, Kading Briggs LLP and Wells Fargo. Thank you to Werkit Photo and Orange County Films for helping us capture this incredible event!